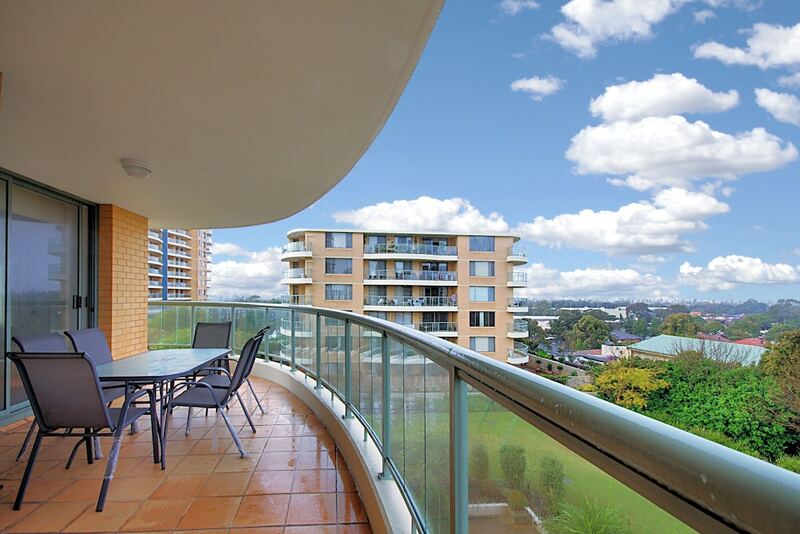 With a stay at this apartment in Rockdale, you'll be near the beach, and 6.4 mi (10.3 km) from University of Sydney and 8.7 mi (13.9 km) from Cronulla Beach. This apartment is 9.7 mi (15.7 km) from Coogee Beach and 10 mi (16 km) from Hyde Park. Make yourself comfortable in this air-conditioned apartment, featuring a kitchen with a full-sized refrigerator/freezer and an oven. There's a private furnished balcony. A flat-screen television and a DVD player are provided for your entertainment, while complimentary wireless Internet access keeps you connected. Conveniences include a microwave and an electric kettle.